With summer coming to a close, residents of Phoenix Hall are gearing up for another school year. The Night Ministry opened Phoenix Hall a year ago to provide homeless students from North Lawndale College Prep High School (NLCP) with stable housing and services that support their educational goals. But Phoenix Hall isn’t the only resource available for NLCP students in need of housing support. 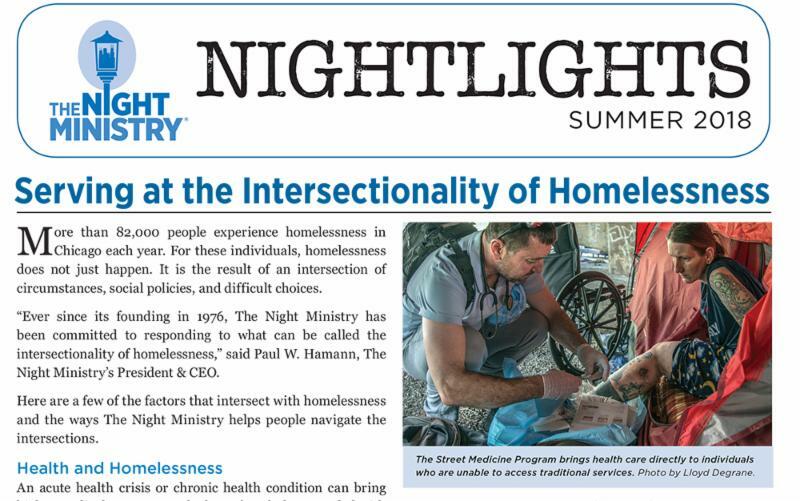 Keep reading to find out what other assistance The Night Ministry provides . 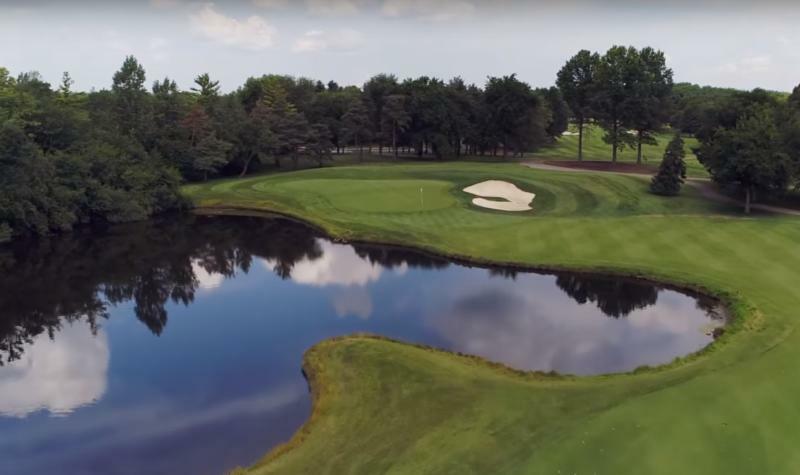 Don't let the golf season end without taking advantage of an opportunity to play one of Chicagoland's best courses. 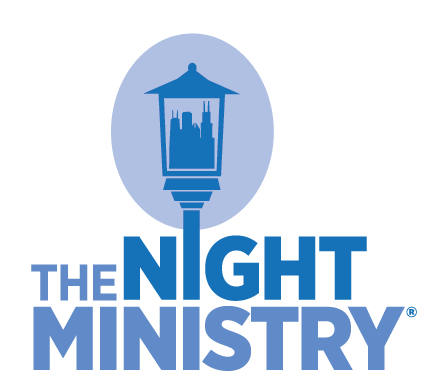 Join us for The Night Ministry 2018 Golf Outing on Monday, September 24, at Kemper Lakes Golf Club in Kildeer, site of Sung Hyun Park's PGA championship victory this past June. Tickets, sponsorships, and more information. How has The Night Ministry's Youth Outreach Team evolved to better connect with young people experiencing homelessness? What barriers do some of The Night Ministry's clients face in accessing hepatitis C treatment? Why does a long-time supporter stay engaged with us? And what inspired a Member of our Board of Directors to get involved? Find out in our Summer 2018 newsletter, available now.